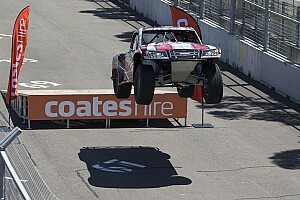 Robby Gordon is free to apply for a competition visa in Australia once again, after being banned earlier this year following his burnout antics in Darwin. 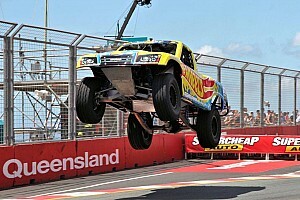 The Stadium Super Trucks owner and competitor came under fire from both local police and the Confederation of Australian Motor Sport for illegally doing a burnout in his truck in downtown Darwin back in June. 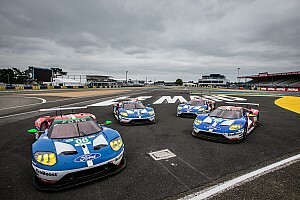 Gordon was summoned to Darwin local court where he was fined AUD$4150. He was then slapped with an indefinite visa ban from Australian governing body CAMS, which meant he was unable to compete in the country. 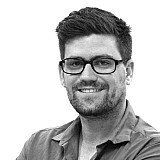 CAMS has now lifted the ban, thanks to a written apology and an AUD$10,000 donation from Gordon to the Australian Road Safety Foundation. 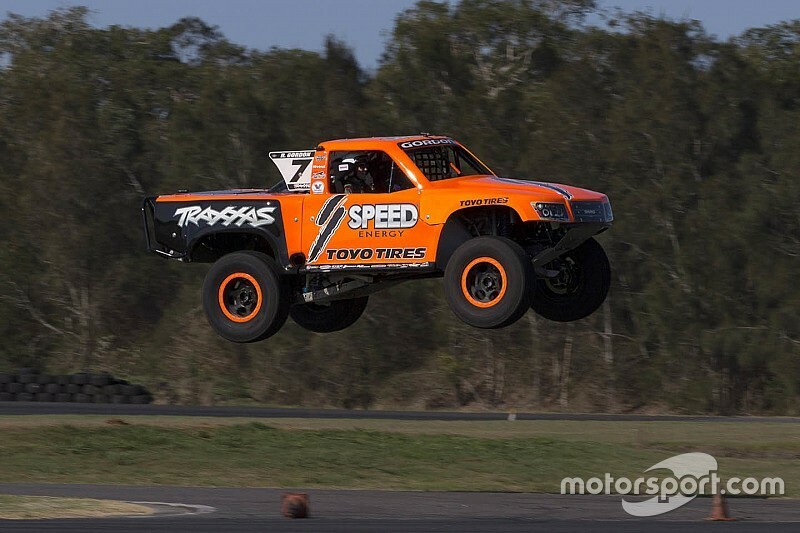 “CAMS can today confirm it has received a written apology from Robby Gordon following an incident in Darwin earlier this year,” read a statement from the governing body. 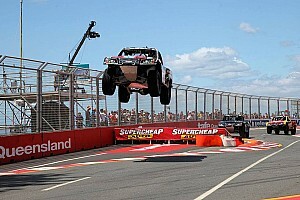 The Stadium Super Truck series is a popular support category on the Supercars bill, this year running the Clipsal 500 in Adelaide and the Perth and Darwin rounds.